Stay with us 5 nights and pay for 4. 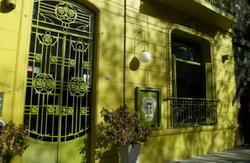 We have the best location in Buenos Aires, one block from the Obelisk , in the city centre. Continental breakfast is included in the price. We offer free wireless internet throughout the hostel and we also have computers for your use. Our guests can enjoy our terrace grill or watch a movie in our DVDV room. The hostel has a BAR that works almost every night, and where we offer FREE Tango and Salsa lessons and LIVE music. We have the best rides in the city, to get to know Argentinean Football, impressive Tango Shows, around town on a picnic and much, much more. 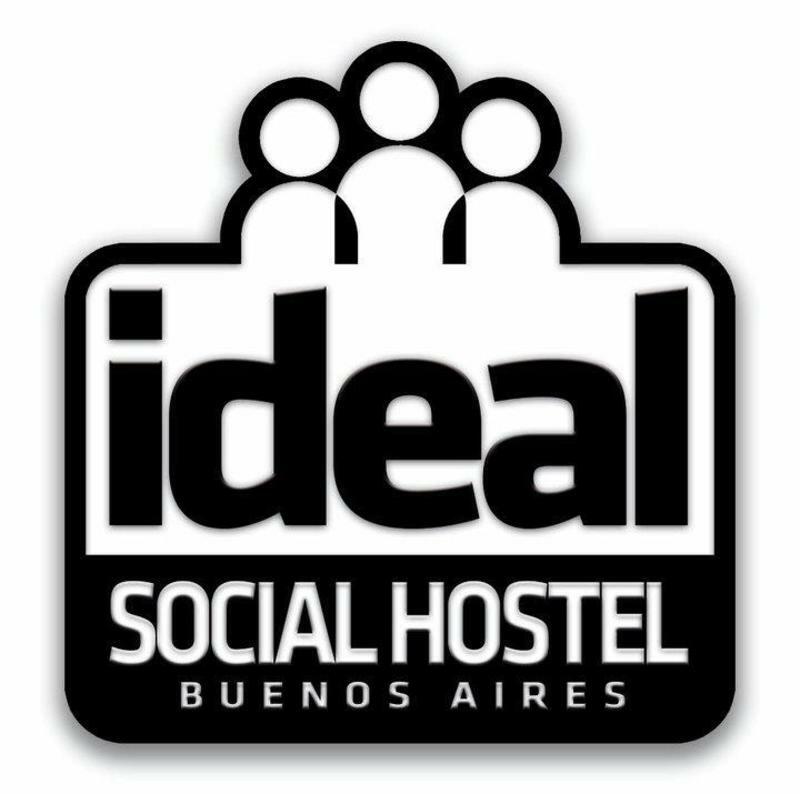 Due to our amazing location, from the hostel you can easily walk to the major points of the city, or take any subway line or bus. Our staff is international and has the best vibes to welcome you and help you with everything you need. Manuel Tienda León: Regular services every 30 minutes. U$S 18 / AR $ 90 / $ 40 (approximate). Metro: Take metro line C towards Constitution, get off at Diagonal Norte station and and you'll be just half block from the Hostel. Value to $ 2.5.